Local students descended on Bristol Harbour Hotel in Bristol on Saturday 28th July and Sunday 29th July as part of the final stages of the Government-backed flagship cyber security training programme, Cyber Discovery. From thousands of participants overall, just 170 of the top performing and highest scoring students were invited to participate in one of three local Cyber Discovery camps taking place in Manchester, Bristol and London. 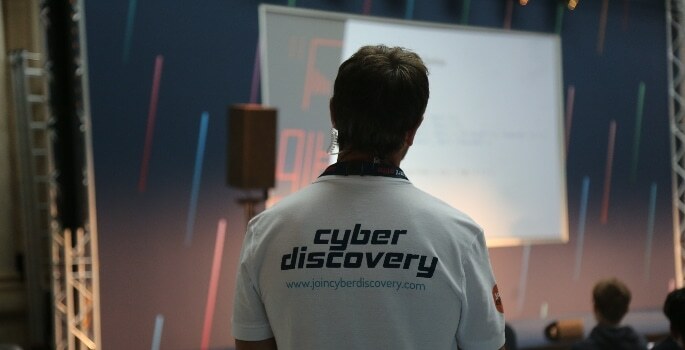 The second Cyber Discovery camp was held in Bristol, where 56 students competed in live, hands-on competitions such as hacking a robot arm, hacking their name badge, cryptography puzzles, and listening to talks from industry professionals on the importance of cyber security as a career option. Participants were exposed to real-world challenges that impact businesses every day, and were tasked with thwarting the tactics cyber criminals routinely use against individuals and organisations around the world. 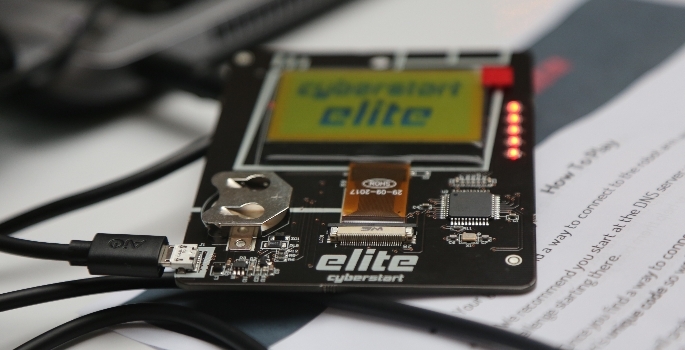 The average completion rate achieved in the CyberStart Game stage of the programme by elite students invited to attend the Bristol camp was 83.7%, with the average completion being 79.2% for CyberStart Essentials. Given the difficulty of some of the challenges, it’s an impressive average. The top-performing student invited to attend the Bristol elite camp gave a very impressive performance. She scored an average of 88.9% across all 37 tests in CyberStart Essentials, the stage prior to the elite camps, proving that cyber security is definitely not just for boys. The South West was the third highest performing region to take part in Cyber Discovery. At the end of the weekend, the overall winning team in Bristol was Dial E for Exploitation, made up of students Jake Irvine, 15, Isabel Sebire, 17, Ben Chadwick, 15, and Rea Srivastava, 15. As I have continued through the stages, it has becoming increasingly clear that cyber security is the right career path for me.